Excellent composition and great details captured. I love this! Maybe not to live in, but so great for the temple doorway. 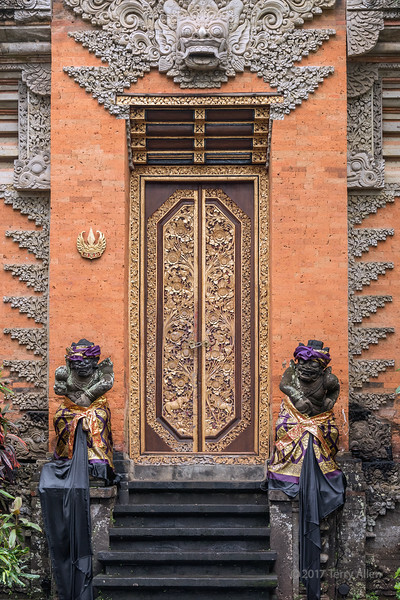 What an elegant and ornate door! Well shot! Very detailed work. Great shot.